Oak Manor’s activity directors’ assess residents’ needs and develop resident activity plans for each of Oak Manor’s residents. 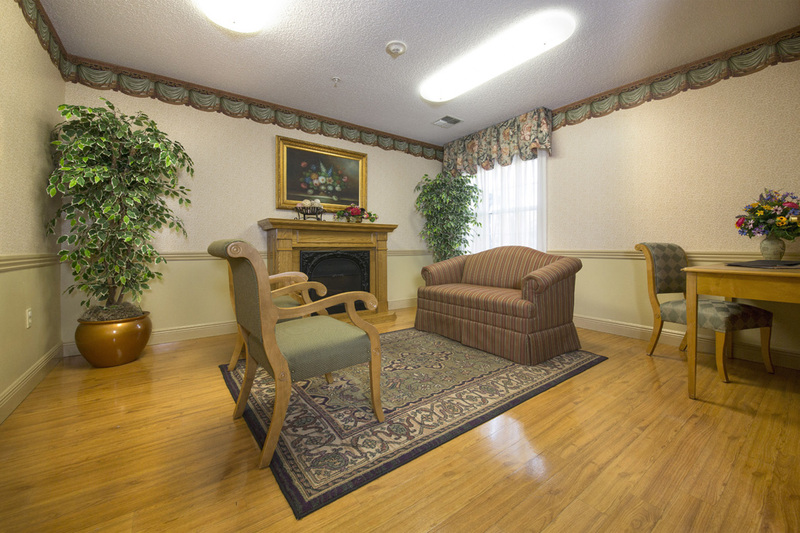 Group social activities, one-on-one visits, indoor/outdoor activities, spiritual programs, trips, arts, crafts, educational programs, pet visits, exercise activities, and interaction with residents from other facilities are all part of the diverse activity program at Oak Manor. Residents, families, staff, and volunteers play an important role in the planning and implementation of activities. 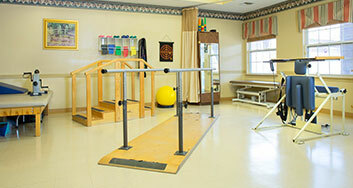 Resident guided activities are supported as part of Oak Manor’s activity program. Resident guided activities encourage residents to be involved in the development of their day-to-day interests, pastimes, and events. 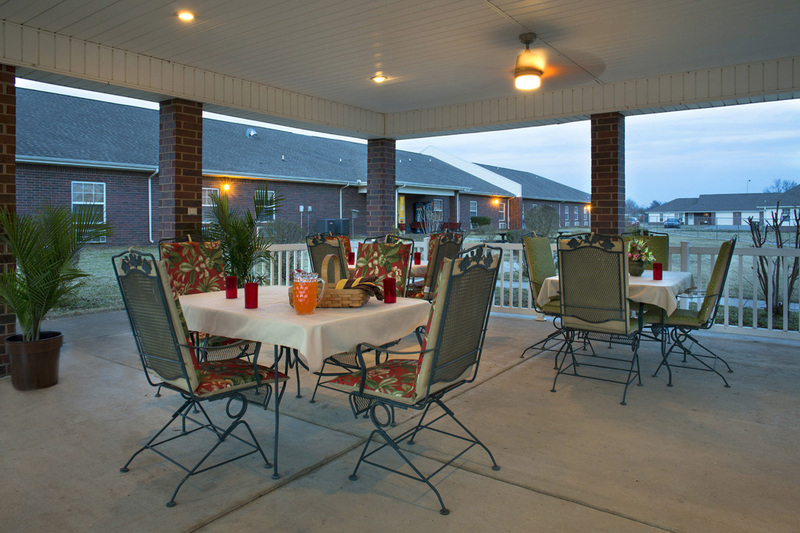 Oak Manor’s outside pavilion is available for safe, accessible outdoor recreation and fresh-air activities for Oak Manor residents. 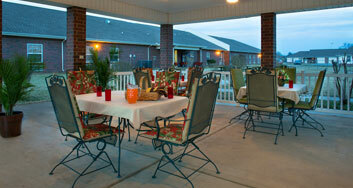 It provides a delightful location for family get-togethers and social gatherings. 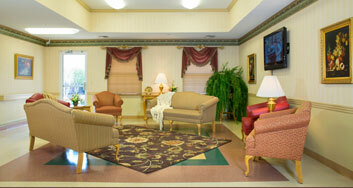 Oak Manor’s in-house beauty shop is available to Oak Manor residents with a licensed cosmetologist scheduled weekly. Volunteer workers help in the beauty shop and assist the residents with hair and nail care. The volunteer program plays a vital role in the activity department’s day-to-day routine. Volunteers at Oak Manor provide assistance with hair care and manicures, holiday programs, games, reading to residents, playing bingo, dominoes and other games and activities that help make Oak Manor residents’ day-to-day routines more fun and enjoyable.